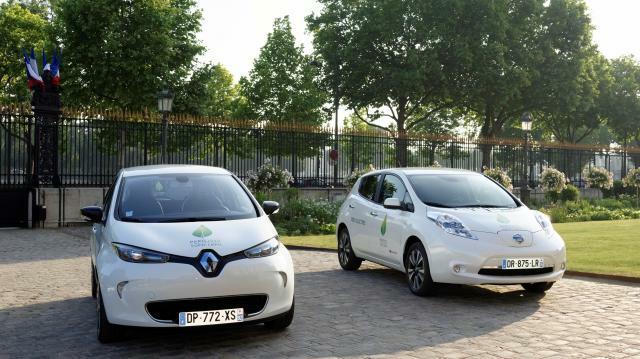 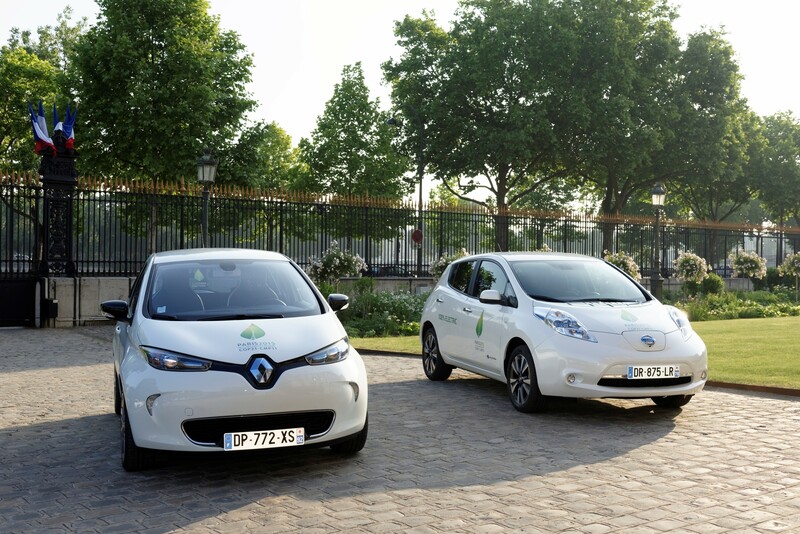 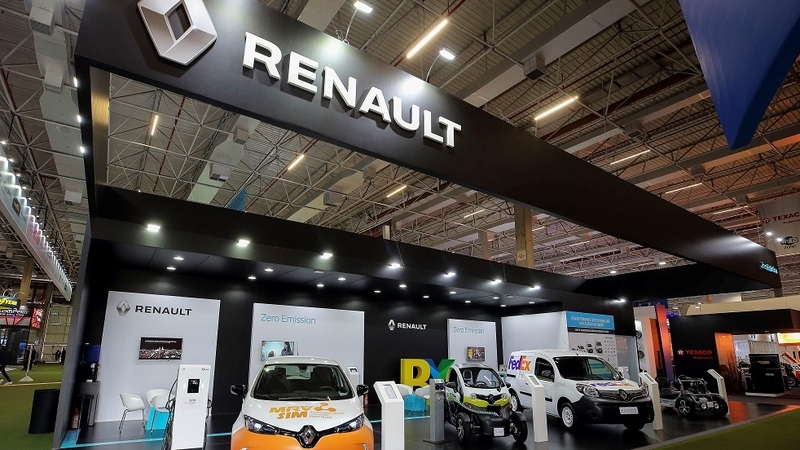 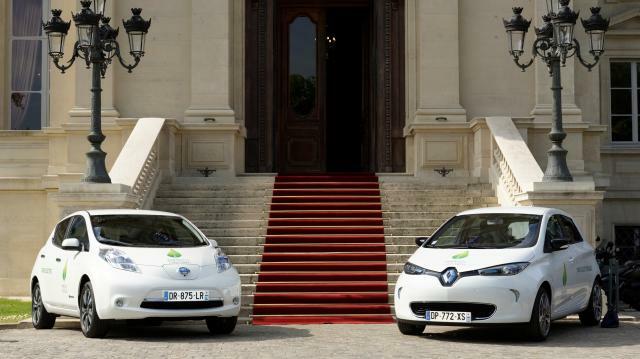 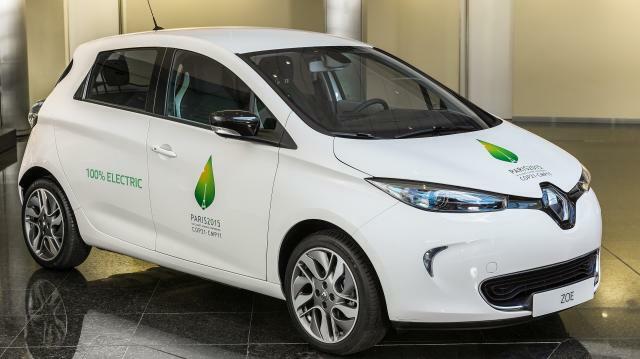 PARIS/YOKOHAMA (June 24, 2015)—The Renault-Nissan Alliance, the world’s leader in zero-emission mobility, has sold its 250,000th electric vehicle: a white Renault ZOE sold to a French engineer. 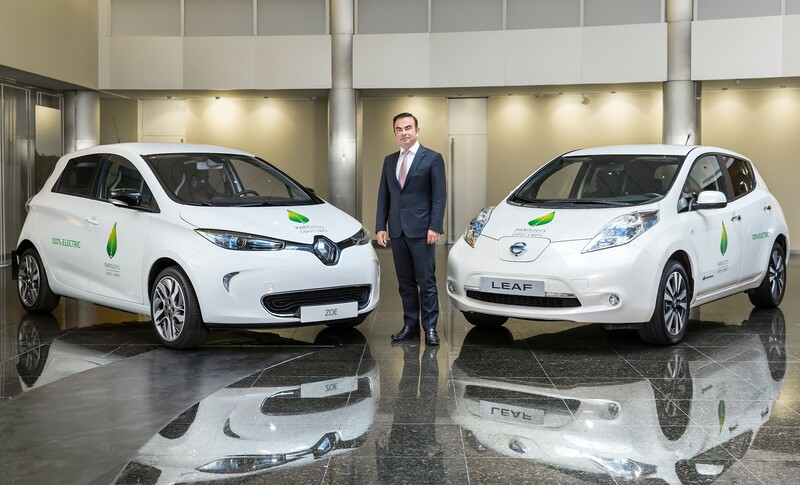 The Alliance reached the historic milestone in early June, 4 ½ years after the launch of the Nissan LEAF, the world’s first mass-market zero-emission vehicle. 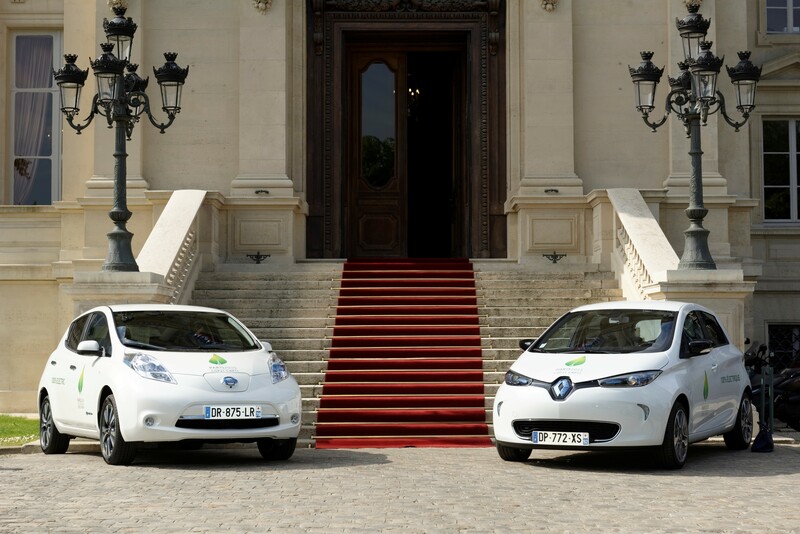 * The Alliance today accounts for half of the electric vehicles sold worldwide. 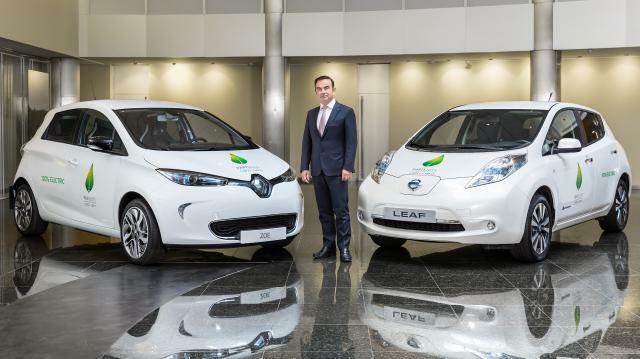 Nissan LEAF remains the best-selling electric vehicle of all time, with more than 180,000 units sold. 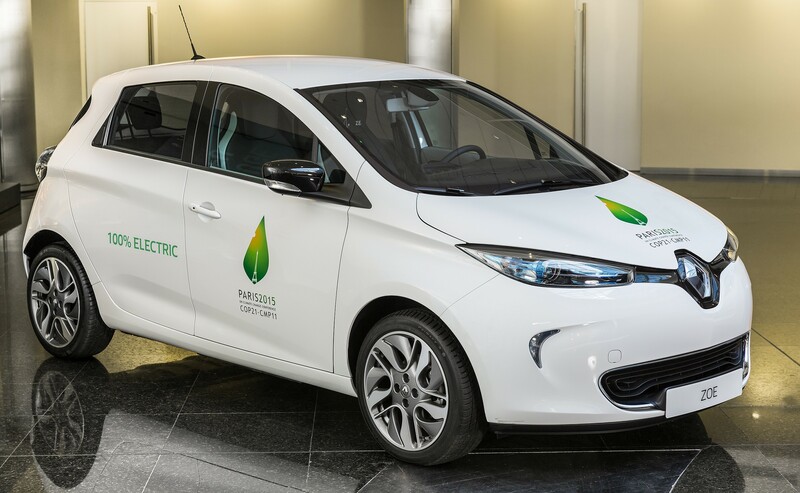 From January through May, the Alliance sold about 31,600 EVs -- up nearly 15 percent over the same period of last year. 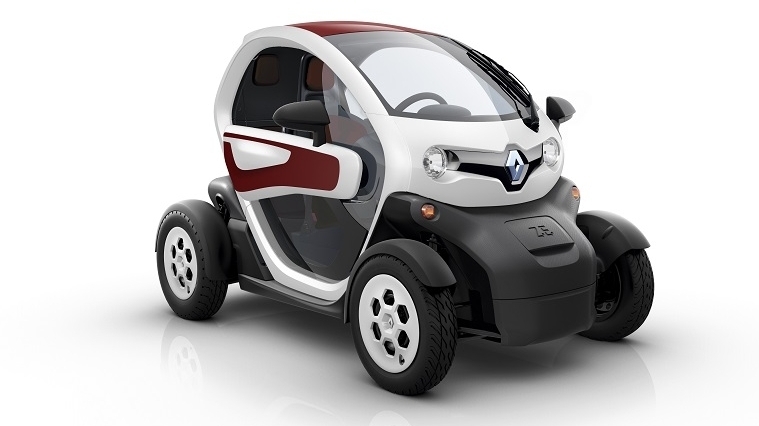 Renault was the No. 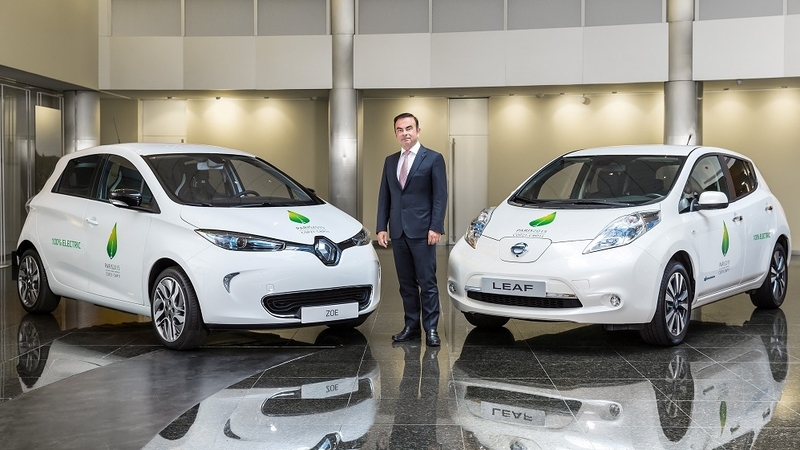 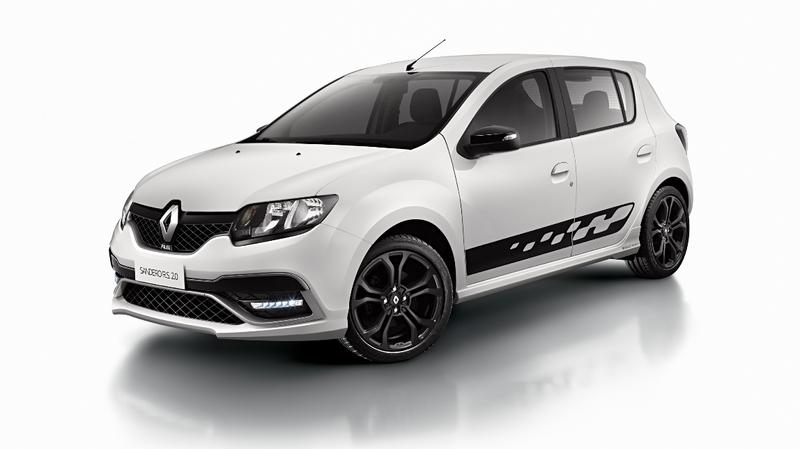 1 EV brand in Europe for the last two months, with a market share of 26 percent. 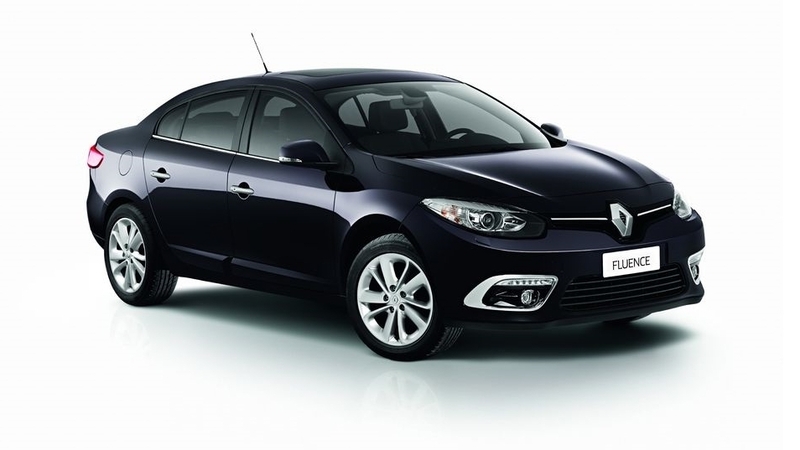 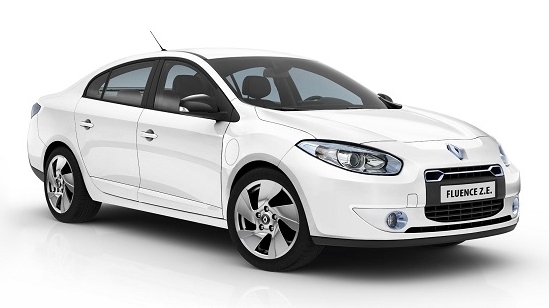 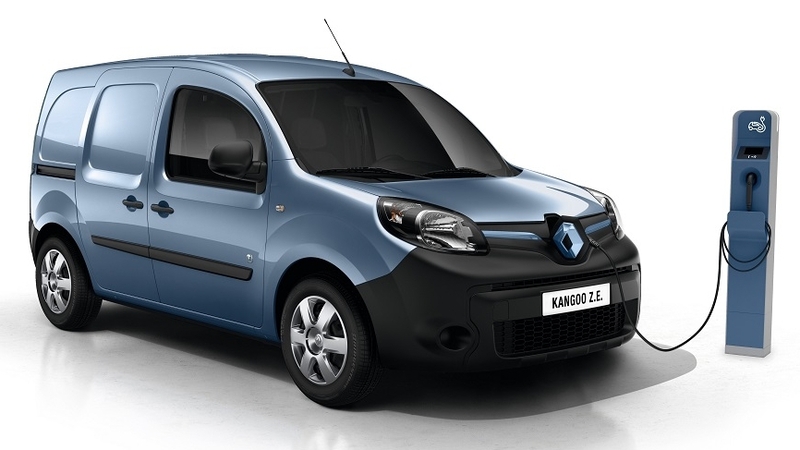 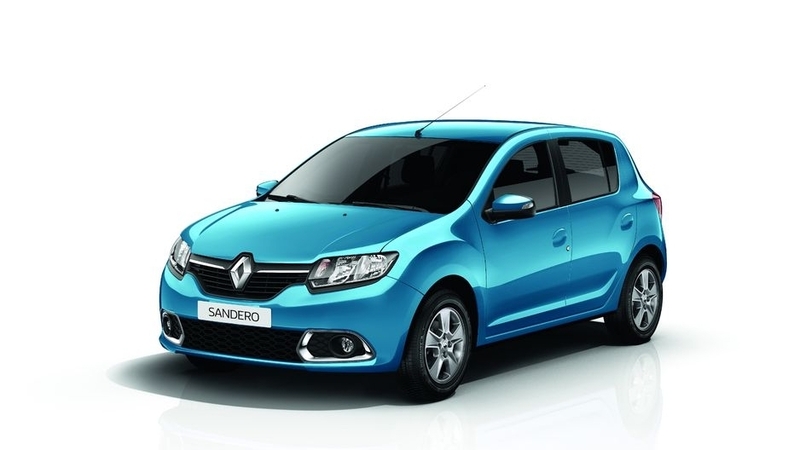 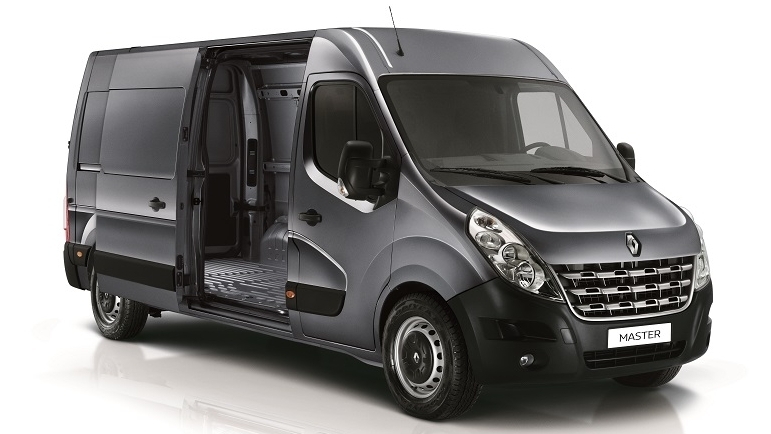 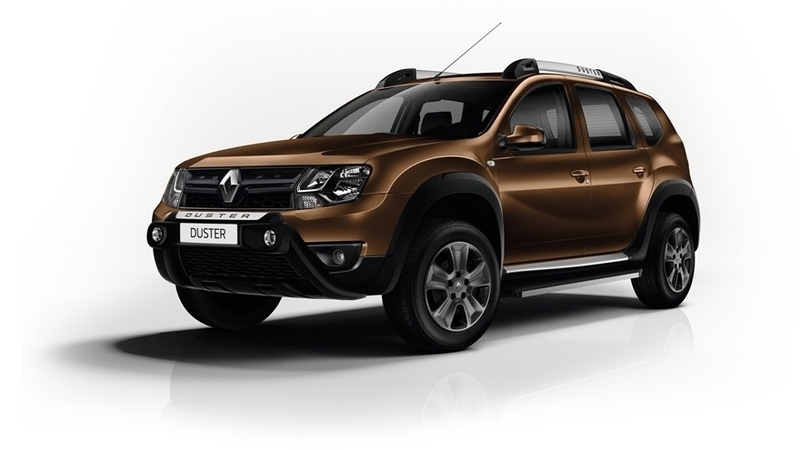 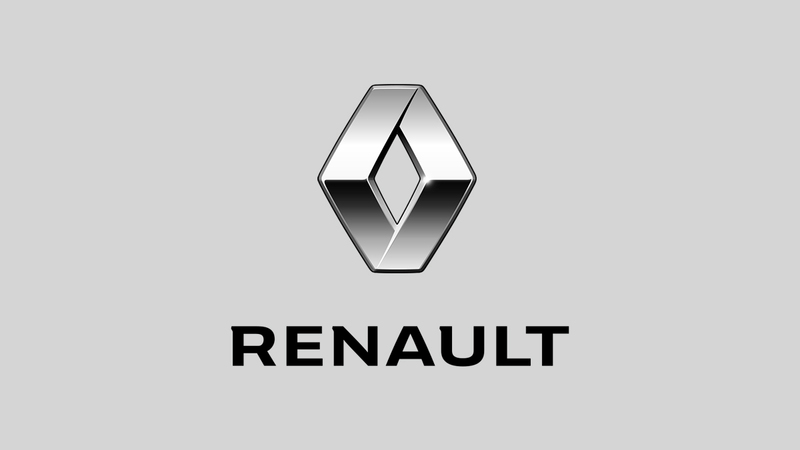 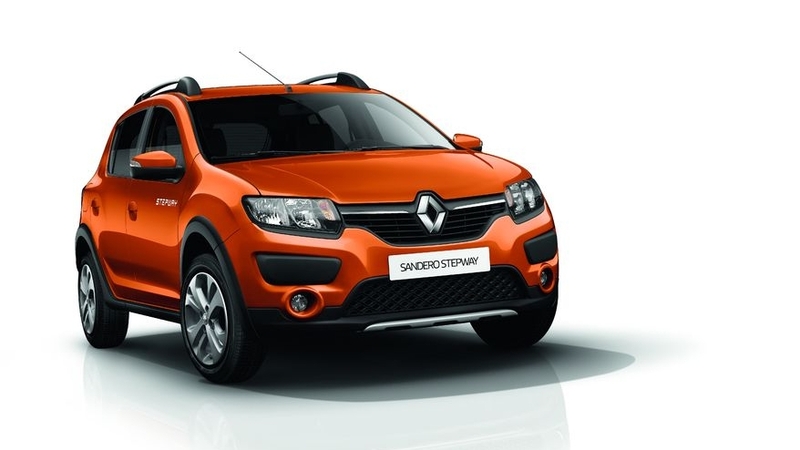 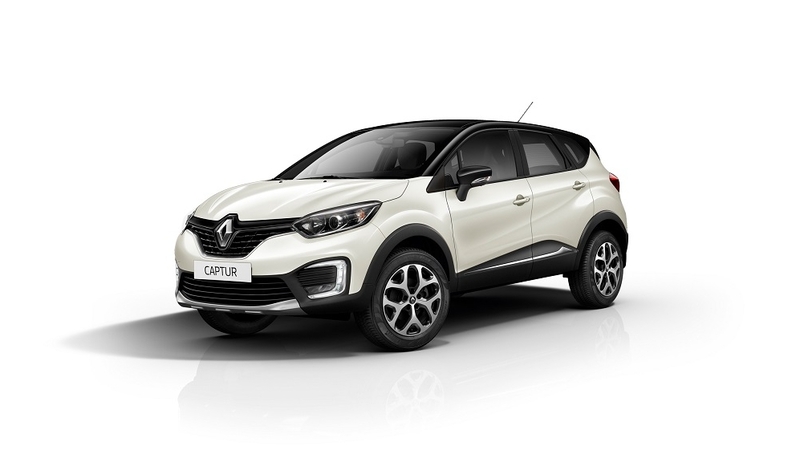 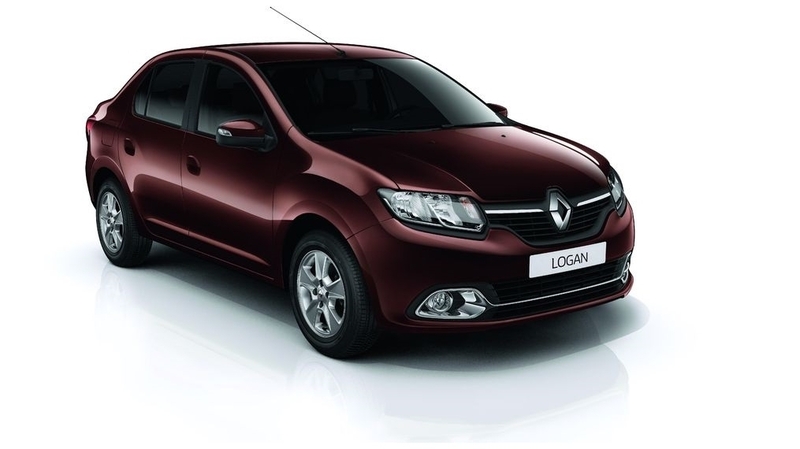 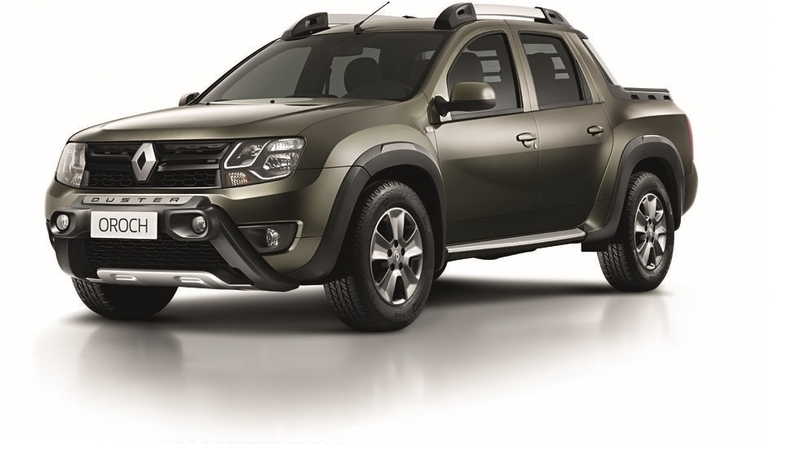 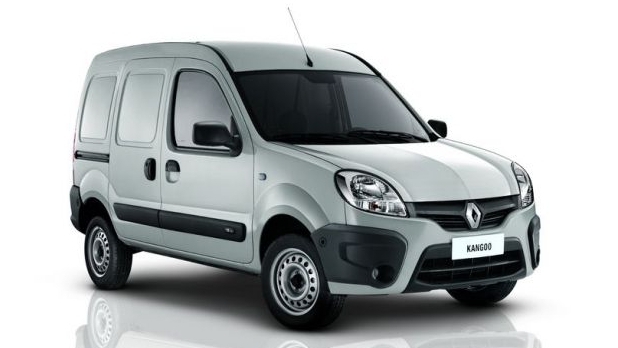 Renault’s top markets are France, the United Kingdom, Germany and Norway. 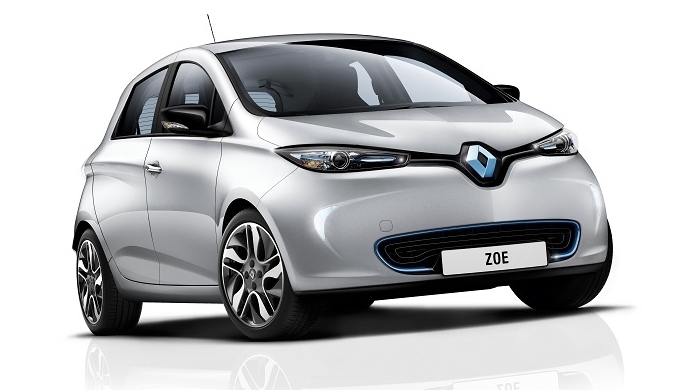 In France, where ZOE is the most popular EV with almost half the market, the government’s environmental bonus allows drivers to lease the ZOE, including the battery, for as little as €99 a month.